CCRStudies in New London is proud to have participated in a series of clinical trials resulting in the approval of a variety of medications through the Food and Drug Administration (FDA). Some of the medications tested at CCRStudies now available on the market include those listed below. Click on the available press release links to read more about these medications. 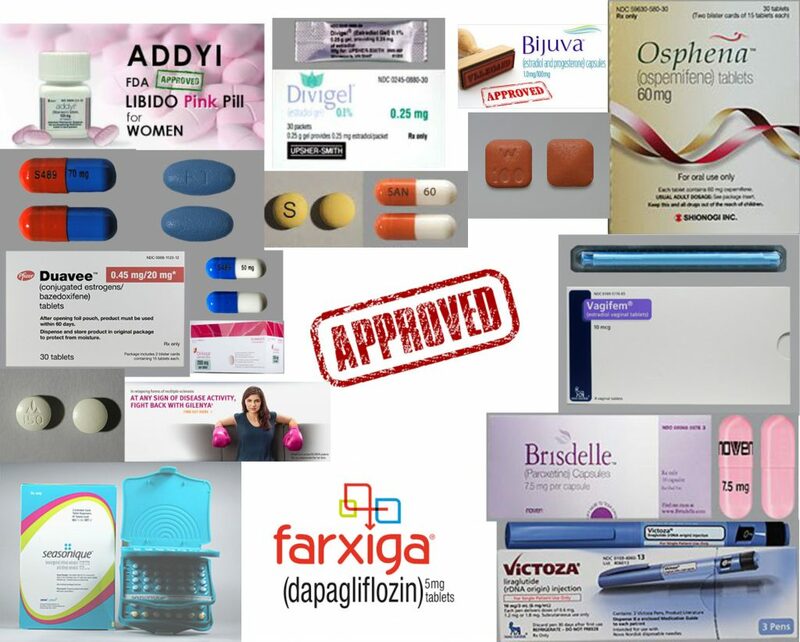 BIJUVA (estradiol and progesterone) – the first and only FDA-approved bio-identical hormone therapy combination of estradiol and progesterone in a single, oral capsule for the treatment of moderate to severe vasomotor symptoms (commonly known as hot flashes or flushes) due to menopause in women with a uterus.